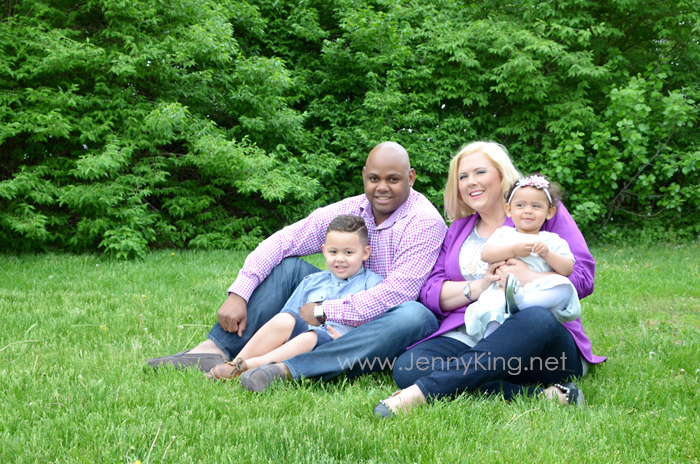 JENNY KING PHOTOGRAPHY - Jenny King Photography - Creating fine art child and family portraits for your home. 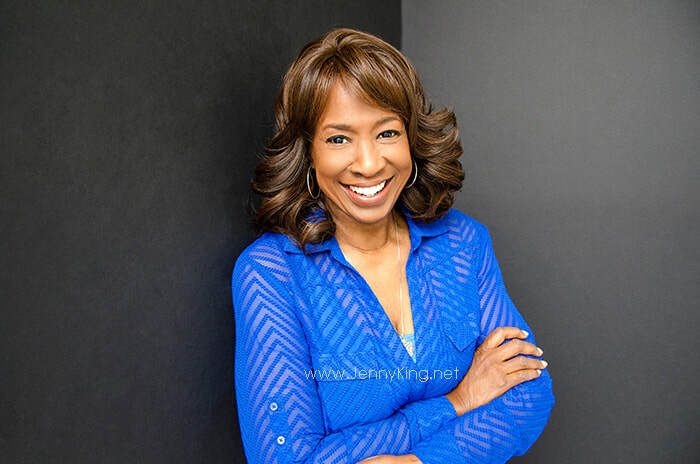 Jenny King Photography specializes in Glamour, Personal Branding, Child and Family Portraits. Custom heirloom wall art and elegant folio box collections are designed specifically for your home and/or office. Schedule your complimentary pre-consultation to discuss your portrait needs.